Asynchronous technique becomes important when dealing with cloud resources or accessing object in long distance network route. Latency could blocking the application UI for sometimes if there are any big resources processed synchronously. 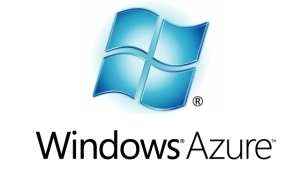 Microsoft Windows Azure Storage is one of best options to store Blob, File, Queue, Document Table and also SQL databases. Other well known and could considered as best cloud storage options are Amazon S3, Google but this post will be focused on Azure since the source code is built for Azure storage. The demonstration application is a Visual Basic .Net WinForm. 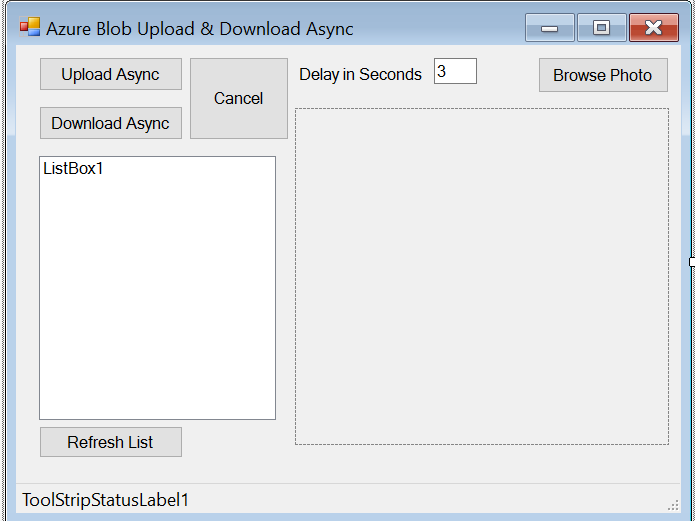 This app upload and download image file from/to Azure Blob storage asynchronously.